Cymbalta or Duloxetine (generic name) is a drug used to treat depression, anxiety, muscle pain, and neuropathic pain. 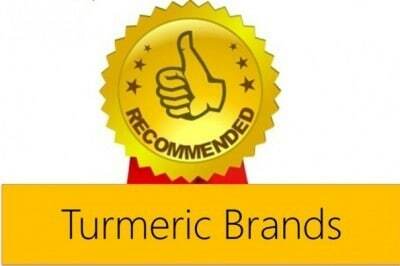 The natural herb turmeric and its phenolic compound curcumin have also shown benefits in the same regard. 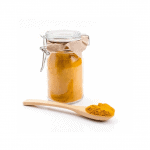 Turmeric in the diet is safe to take along with medications. 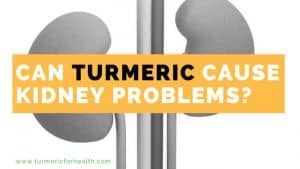 However, care must be taken if one is on turmeric/curcumin supplements. 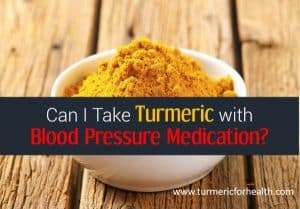 Significant amounts of turmeric or curcumin may not only elevate the therapeutic effects but may also interact with the pharmacokinetics of the drugs. Thus, a proper dose adjustment and maintenance of a time interval of 3-4 hours between taking turmeric and Cymbalta is recommended for optimum results. Let’s see what research studies have to say about this. 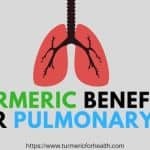 Here are the scientifically proven benefits and concerns associated with taking turmeric along with Cymbalta. 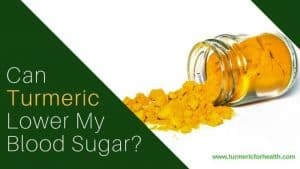 Numerous studies have proved curcumin as a potential candidate for treating neurological problems including depression, anxiety, memory loss, neuropathic pain, and muscle pain. Along with piperine, which acts as a bioenhancer, it can stimulate the activity of serotonin and dopamine neurotransmitters that improve mood and protect against neurological problems. These effects are similar to the therapeutic action of Cymbalta. This drug is used for neurological benefits, particularly for the treatment of anxiety, depression, neuropathic pain, muscle/joint pain, and memory improvement. 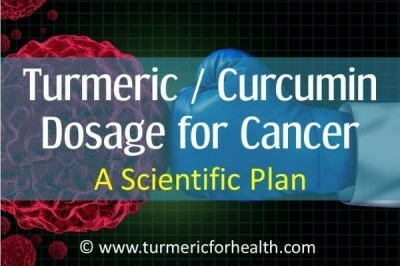 Curcumin in turmeric has been found to be as effective as some commonly used anti-depressants. Its use has been suggested in cases where the drugs fail to produce desired effects in some individuals. Thus, it could be used as a supplement or adjuvant with Cymbalta for better therapeutic effect. It may also help in lowering the drug dosage and side effects. However, these facts need to be ascertained with clinical trials in human studies. The drug Cymbalta poses a risk of adverse effects which include fatigue, gastrointestinal problems, nausea, dizziness, insomnia or a headache. 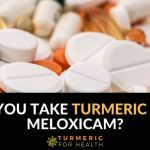 On the contrary, turmeric is entirely safe, even in high doses, is well-tolerated and poses no risk of severe adverse health effects. As with most of the drugs, Cymbalta use may also result in hepatotoxicity causing severe liver damage or failure. 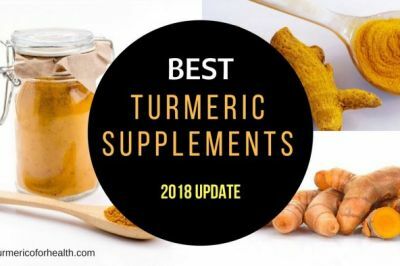 Asian Journal of Pharmaceutical research, in one of its papers, mentions the hepatoprotective and antioxidant potential of plants like turmeric. It also states its potential to be used as a measure for overcoming toxicities caused by drugs like Cymbalta. 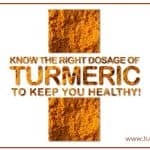 Thus, including turmeric as a complementary medicine along with conventional drugs may help reduce their side effects. This, however, needs further research. Taking two or more medications which increase the production of serotonin can have adverse health effects. It can lead to a condition called serotonin syndrome, causing increased reflexes and body temperature, tremors, sweating, and diarrhea. In a case study, it was reported that patients taking herbal supplements (turmeric) with some serotonergic medications may experience serotonin syndrome when treated with opioid medications or benzodiazepines during surgery. 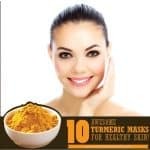 However, there is insufficient evidence to state if turmeric has the same impact as Cymbalta. How to avoid this: Always inform your healthcare practitioner about taking herbal supplements, especially if on medications. 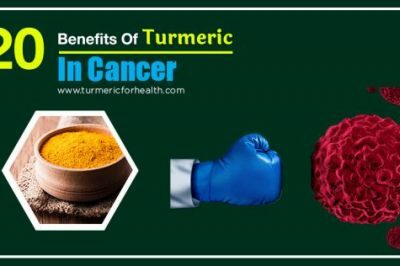 It may also help one determine the doses of the drug and turmeric suitable for that health condition. 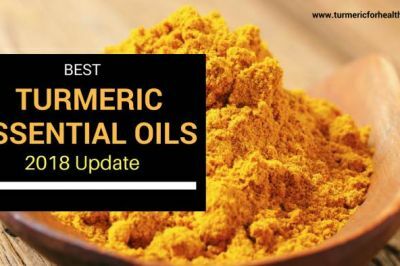 Studies examining the interactions between drugs and herbs have not reported any adverse effects of turmeric with antidepressants. However, it was shown to inhibit Cytochrome P450 metabolised agents. 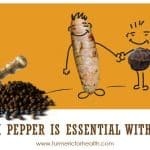 Turmeric and piperine are known to affect the metabolism, absorption, and distribution of drugs in the body. They inhibit the drug metabolising enzymes of the category Cytochrome P450 and P-glycoprotein. This might alter the effects of the drugs which get metabolised by these proteins. The drug Cymbalta is metabolised by these particular enzymes. 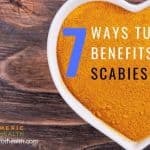 It may enable the medicine to remain in the blood for longer durations, increase its concentrations beyond the therapeutic window, up to a level where it may pose a risk of side effects. However, these are preliminary studies, and their effects on human patients need to be studied further. 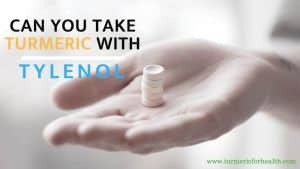 How to avoid this: Based on your health condition, if your doctor approves consumption of turmeric/curcumin supplements with Cymbalta, as a precaution, it is recommended to maintain a gap of 3-4 hours while taking the supplement and the drug. 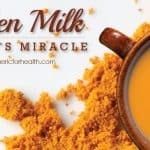 Raw Turmeric – This is difficult to find but amazing overall. 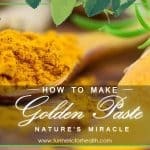 Powdered Turmeric – Most popular way of taking turmeric, provide benefits and can be taken daily throughout life. 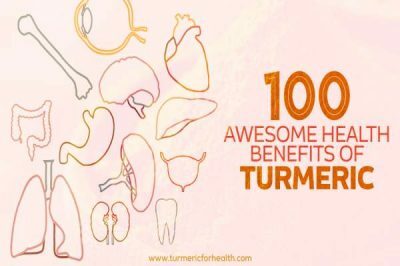 Turmeric / Curcumin supplements – Recommended in case of health issues. Effective but cannot be taken for long durations. 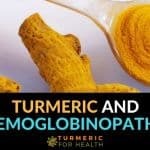 How do you take turmeric? Share your feedback with all of us by commenting below.